Will Brexit affect coworking in Ireland & Europe? How will the Brexit Affect Coworking in Ireland and Europe? How do coworkers view BREXIT and how is coworking in Ireland positioned versus Europe & US? 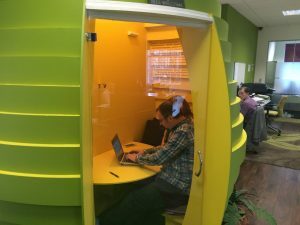 One of the major developments in how we work in the last five years has been the global rise of the coworking and the shared office movement which continues to go from strength to strength in Ireland. 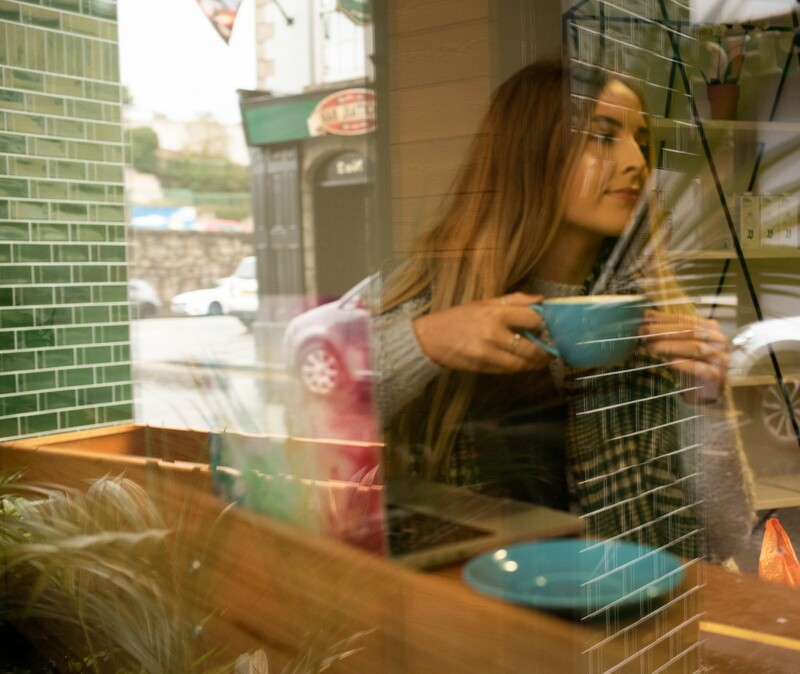 This is evidenced by the continued establishment of coworking centres across the island of Ireland all linked by the newly established all Ireland industry body, the Irish Coworking Assembly. “Coworking”, the concept is simple with people from different working areas and backgrounds be-it independent workers, nomad workers and entrepreneurs all finding themselves located in the same shared workspace to work on their own projects and businesses. Coworkers not only seek to break their isolation and find an alternative solution to their home office or to the company office they are used to working from, but also to belong to a community of individuals open to exchanging ideas and collaborating to develop their businesses. Put simply, the coworking model will deliver many of the businesses of the future as well as giving rise to entrepreneurs and jobs, something we desperately need across the Ireland as we try to grow our private sector and services based economy. To put it in context, in early 2013 there were 1,200 coworking spaces in Europe most of them having been established in the last five years. The number of coworking spaces is almost doubling every year and are now mainstream in cities like Amsterdam, Berlin and London. 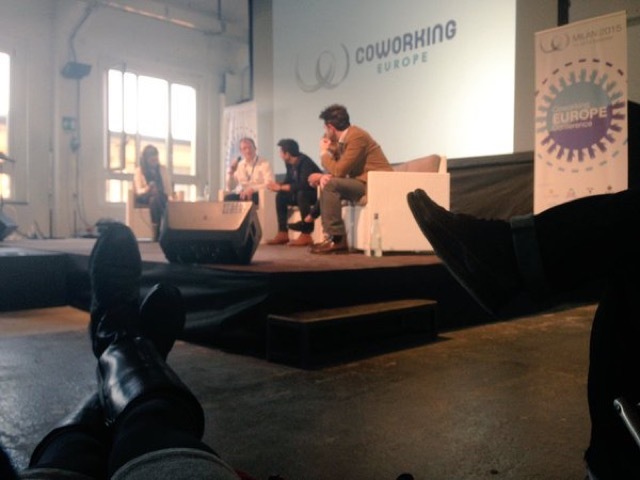 The Annual European Coworking Conference in Milan last year was attended by a number of the founders and managers of Irish coworking centers located across Ireland and here the “Irish Co-working Assembly” was founded with membership growing from all the major cities across Ireland. It has proven to be an excellent platform for members to share business ideas, and foster collaboration and ultimately grow their businesses not just through the network of coworking organisations but through the combined resident networks as well. 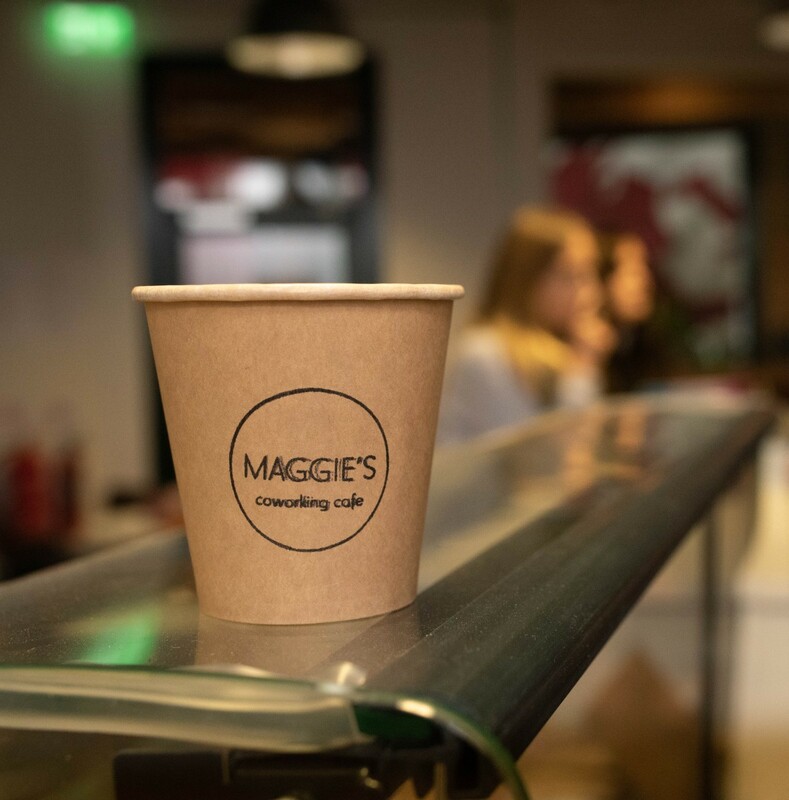 One of the topics discussed widely in recent weeks has been the affect that a Brexit could potentially have on the coworking movement in Ireland given that the UK is the largest trading partner of The Irish Republic and vice versa. 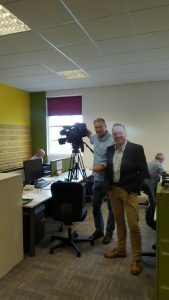 The Hub is located in a border town, Newry, NI and as a coworking business it has been at the heart of these discussions which cumulated in ITV News visiting our premises on a few weeks back to interview our resident businesses. ITV News was looking to gage our views as to what the impact of the Brexit might be. That the peace and stability we have benefited from following the Good Friday agreement may be short lived / disrupted. The greatest unknown of a Brexit which to date has remained unanswered is the impact of a physical border and customs posts returning which will affect the flow of goods and services across the island and all our members felt this could affect trade. Businesses who work in the hospitality industry are concerned that the recent successes in attracting tourists to visit Northern Ireland which visiting the Irish Republic may be affected. There is a concern across all business that there could be a divergence in technical standards for goods and services which could over time affect trade between the UK and Europe. The Brexit and creation of a border could affect the spirit of collaboration between small businesses North and South. The negative impact of the Brexit could potentially affect the ability of SME’s to trade with the rest of Europe and internationally. In conclusion a vote to Brexit will bring a number of challenges which could have a negative impact on the collaborative working community of Ireland. On a positive note the Irish Coworking Assembly will remain focused on ensuring all its members continue to collaborate and put the systems, processes and efforts in place to ensure the negative impact of a Brexit is minimalised. So why is coworking so relevant to the Northern Ireland economy? Coworking will allow us to build the businesses, communities and professional networks that will drive forward our economy. If Northern Ireland leverages the opportunity to its full potential, it will enable our brightest and best talent to work to their full potential participating in the global market place without having to emigrate either working for themselves, other SME’s or large global corporates who have global remotely located workforces. It will also create the economic conditions to encourage our emigrant workforce to return to these shores. We established our own coworking space over three years ago with The Hub Newry and we now have a community of over twenty people who have their own businesses across a wide range of industries serving both the Northern Ireland, Republic of Ireland, european and global markets. Our continued existence is proof that the concept can work however our experience is the NI economy is not set up for private sector coworking to evolve the way it has in the rest of Europe and the United States. 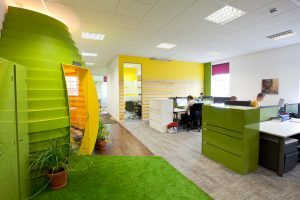 Our politicians should consider coworking as an alternative economic strategy that forms part of a range of solutions that will help deliver the modern economy Northern Ireland desperately needs with immediate impact as opposed to the expensive Corporation Tax reform strategy that will take at least a decade before any material tangible benefits are felt. The UK has the highest barriers to entry for the coworking business model due to high rental levels and business rates. Northern Ireland has the higher barriers to entry for coworking spaces than the rest of the UK due to higher business rates burden relative to the revenue a coworking space generates. Being the sole Northern Ireland representative at this conference as we talked to our European colleagues it became clear very quickly that coworking faces significant barriers to entry in Northern Ireland and yet again our complex layers of red tape need to be reviewed to ensure we embrace this new concept the way the rest of the world has done. Advise would be that all politicians seek out and visit a coworking space and see for themselves what is happening. They will see first-hand how tired, run down dilapidated buildings have been brought back into life, the new jobs that have been created in the highly valued ‘knowledge’ economy and how it can be the focal point for urban regeneration in a community. Culture; our experience is we have not embraced coworking the way the rest of the world has we need to consider strategically how coworking can have a positive impact on the Northern Ireland Economy. It is only when you have had the opportunity to speak to our European colleagues and understand what is happening in their countries to you get a sense of how far behind the rest of Europe we are in terms of building a ‘knowledge’ economy and we need to turn this around. Previous PostWhat could coworking NI bring to your business? Next PostGet Results With Community Groups & Businesses Coworking!